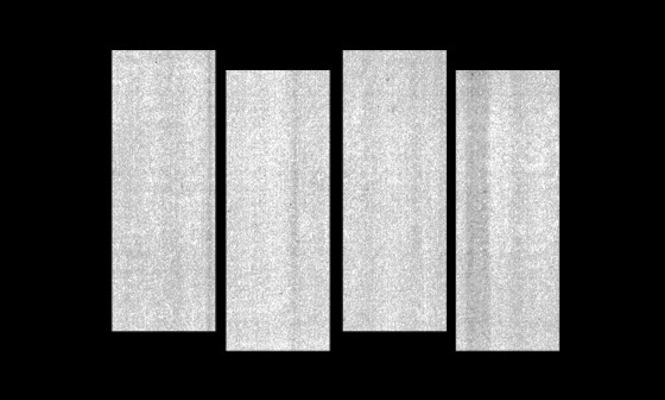 It’s the beginning of another week and so it’s time for the reading/watching/listening list of black flag theology! The attacks on Hiroshima and Nagasaki were horrendous. Hundreds of thousands dead in an instant and hundreds of thousands have suffered the long-term consequences of radiation. The article linked above is one of better ones I found explaining the bombings through a political lens I can appreciate. I took this photo today at a peace vigil for Hiroshima and Nagasaki and for nuclear proliferation. Wokémon provides for leftists a way to enjoy Pokémon. The quote coming from Venusaur’s mouth is by Berta Cáceres, a Honduran human rights and environmental activist, who was murdered earlier this year. I like Wokémon because it is a good access point for Pokémon lovers, including myself, to be introduced to critical theorists, activists, and politicians. When Buster moved away, he and Arthur kept in touch via postcard, demonstrating that the bonds of friendship are unbreakable. If only Arthur had mentioned that the same can’t be said for romantic relationships, when in the span of one argument, you can go from intertwined souls imprinted on each other’s cellular memories to strangers in the same bed with so much distance between you that it may as well be infinite, until finally there’s nothing left to talk about but the logistics of packing up the IKEA plates as you ring in your new life as a ghost in your own skin. Thanks for nothing, Marc Brown. When I finish reading Nussbaum’s television review in the New Yorker, I scroll through her tweets. She is on the pulse of pop culture and other than the podcast Pop Culture Happy Hour from NPR, I more often than not trust her analysis.